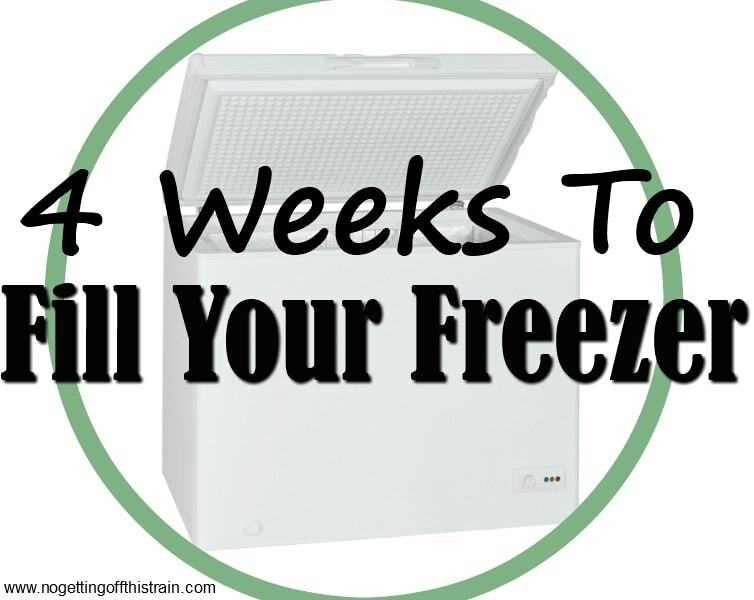 Wow, we’re already at week 3 of this freezer challenge! 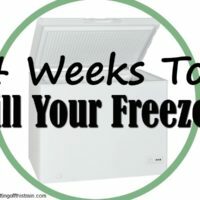 Are you participating in all 4 weeks? I’d love to see how you’re all doing, so leave me a comment! The past couple weeks have been a little difficult because I’ve been doing extra cooking in addition to having to make dinner. 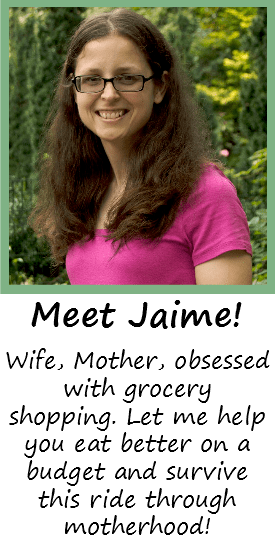 This week is a piece of cake because I’m just cooking dinners- and doubling it! 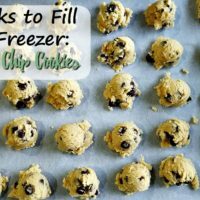 You can choose to freeze both portions, or eat one for dinner and freeze the other. We did a mixture of both because we had a ton of leftovers! When I looked at the recipes I wanted to use, I cringed at the amount of ground turkey I’d have to buy. 6 pounds. That’s a lot of money. So I decided to experiment to see how I could get the same amount of volume without spending an extra six dollars on meat. And the solution is- add vegetables! I only bought 3 pounds of meat instead of 6. And then I shredded about a pound each of carrots and zucchini. On Sunday afternoon, I cooked all the meat in a huge pot with the veggies, along with a chopped onion. Three large containers full of a meat and veggie mixture. It seems to be about the same amount of volume as double the meat, so I think it was a success! As for the taste, I think it’s fine. I mean, you can tell there are veggies in it when you look at it and can feel them when you chew, but I don’t think it alters the taste at all. If you don’t like those vegetables, swap them out for other things! You could try adding cooked rice or beans instead; those are both cheap and filling too. Or, just buy the extra meat. Customize it to your family’s needs!